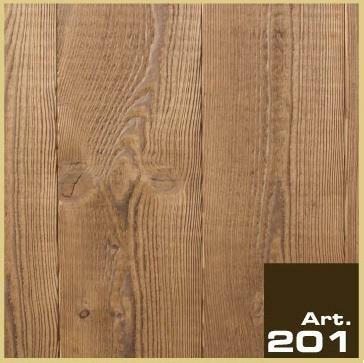 KUĆA HUMANA, Joinery and carpentry - works, Joinery production, House designing and planning, on EUROPAGES. 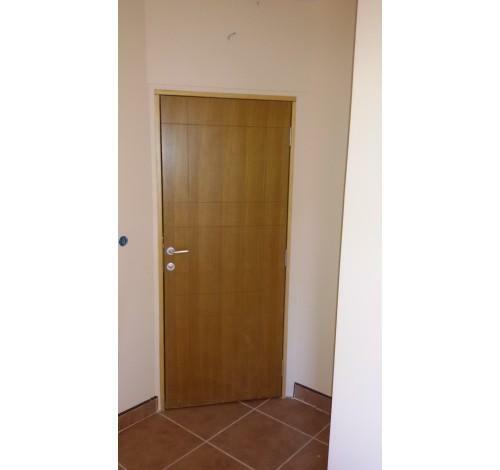 Kuća Humana DOO is manufacturing company highly experienced in production of doors and interior elements. During the years of development, we have achieved to maintain high quality of our products with low price due to know-how and experienced engineers and workers. 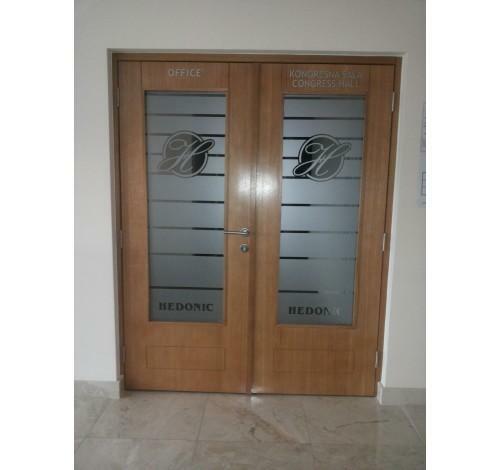 Our factory is based in Krusevac, Srbia in over than 2000m2 of production facilities. 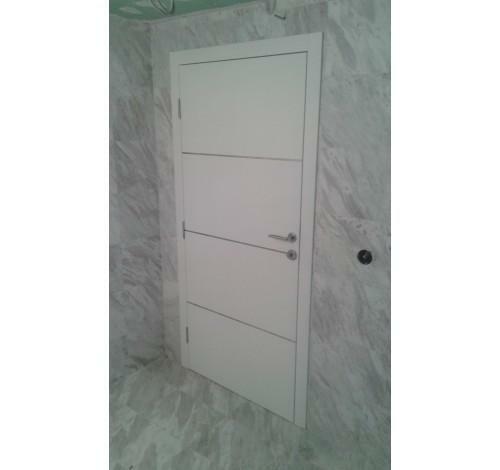 Our specialty is production of all types of interior doors in standard or custom dimensions. 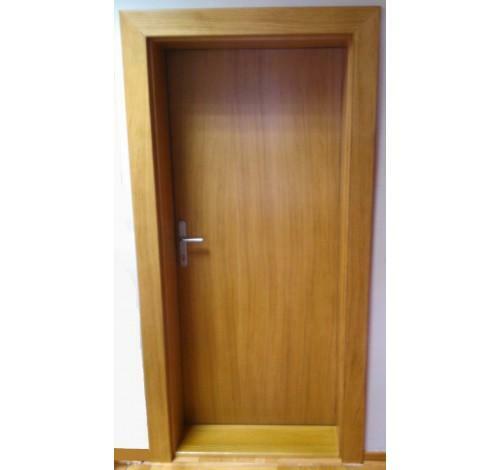 We are offering various models of doors from wood, plywood, MDF and veneer with all types of openings: standard, sliding and swinging doors. 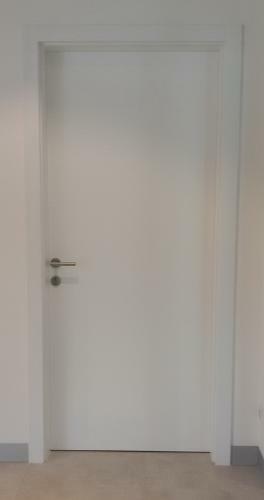 In our product range, we are offering standard white MDF doors, MDF doors with glass openings (square or semicircular openings), double leaf MDF or veneer doors, doors with chrome details in all colors according to RAL standard. 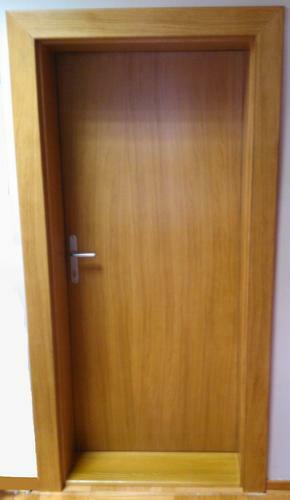 Beside door production, we are offering designing and planning of houses, apartments and offices, as well as designing and producing kitchens, wardrobes, wooden stairs or entire interior solutions. Our team of highly experienced engineers will always find the best solution for our customers. New product in our company is planning and producing elements for prefabricated houses with various of models and ideas. 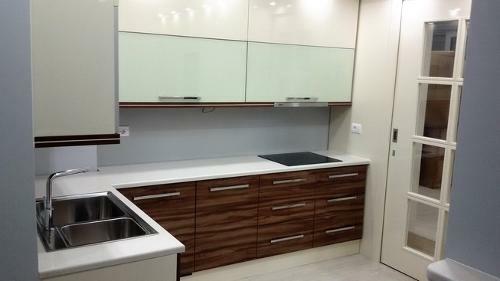 We are always in pursuit of new solutions, materials and design and we are up- to- date with world offer in our range so currently we use polyurethane or water based colors, HPL, extruded or matrix plywood, etc..
Our products https://www.facebook.com/Ku%C4%87a-Human... Please visit our site www.kucahumana.com or facebook page for viewing our products.